A flexible and easy way to achieve your career goals. Do you have a passion, enthusiasm for working with children? 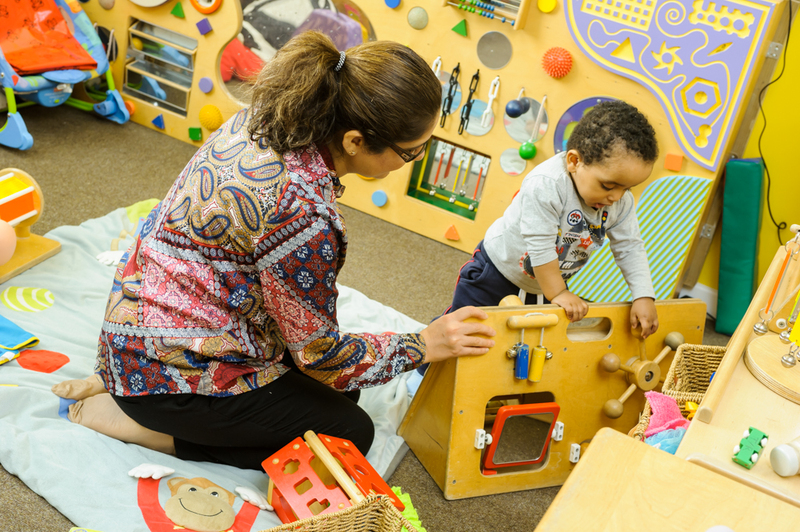 The childcare sector has grown rapidly in recent years. It is an important career, as those who work in it play a vital role in shaping the lives of future generations. Whether your focus is on nursery care, child minding, teaching assistant or after-school provision, we have the courses to suit. 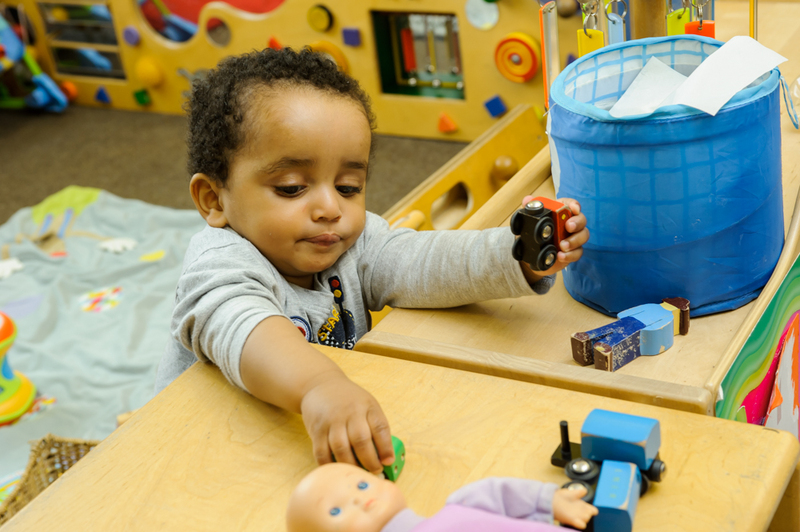 WAES offer a full range of courses specifically designed to help you succeed in your childcare career from entry level to level 3. If you have ever wondered whether you should change direction to a career in childcare, you might be surprised at just how easy it could be. If you are a total beginner and want to gain some valuable skills with a detailed childcare course, or already have some experience and want to add extra skills to your CV, studying with us will help you and enable you to make progress in your chosen field. 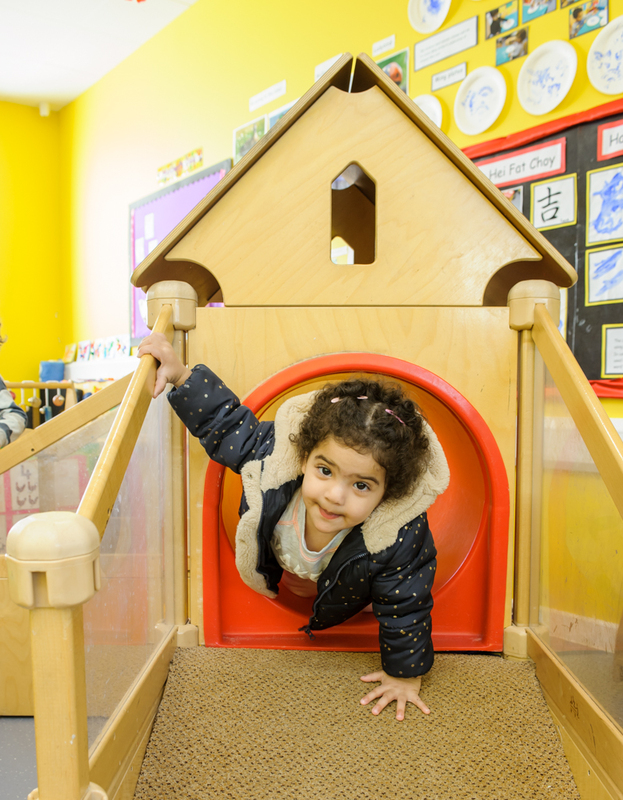 Our Early Years courses are extremely popular so we recommend that you apply early to avoid disappointment. You have an assessment and interview before enrolment for all courses. Our new Foundation Learning Programmes are specially designed for adults with few or no qualifications. Each programme includes English, maths, personal and social development designed to enhance your employability skills and confidence in early years and childcare. Entry to all childcare courses is by written application and interview. If you are a speaker of English as an additional language, you will need ESOL intermediate level to join the courses. In order to work with children, a Criminal Record Bureau (CRB) check is essential. We will support you in attaining this police check; however costs are not covered by WAES. Some learners may need to increase their written English to GCSE grade C, and our entry level 1 and 2 courses will offer literacy, numeracy and IT qualifications. Enquire online - simply find the course that suits you, click the 'enquire' button and enter your details.